Remember to set your clocks one hour ahead before you go to sleep on Saturday night (March 10). Daylight Savings Time begins on Sunday, March 11. Not only will our clocks move ahead, but Spring is right around the corner as well. The first official day of spring is Tuesday, March 20 at 12:15 pm EST. Yes, it is that wonderful time of year again, Spring. There is something about this season that just makes life seem a little more special. The sun is shining and everyone is smiling. Finally, Winter has come to a close and we are one step closer to Summer! 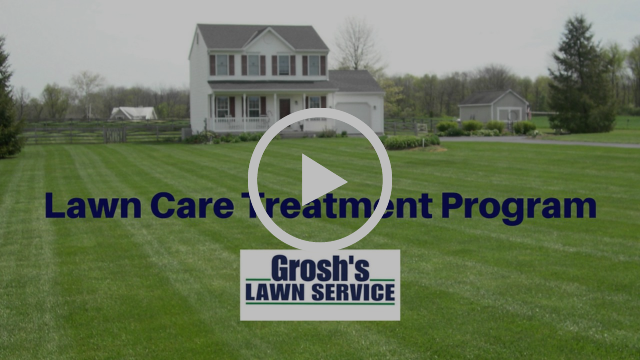 We are now starting Spring cleanup on our clients’ lawns, and we are getting the crabgrass preventative treatment down in a timely fashion. 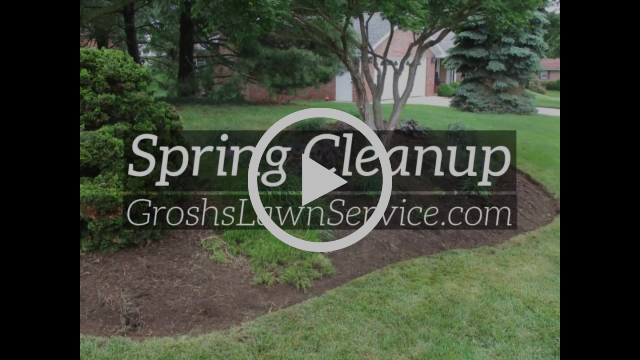 Take a few minutes and watch this Grosh’s Lawn Service Spring cleanup YouTube video. If you haven't already contacted us about Spring cleanup services, please do so as soon as possible, as our days are limited in March. Be sure to email Tom today, Tom@GroshsLawnService.com, to get a spot on the quickly-filling list. The tulips, daffodils, hyacinths, crocuses, and snowdrop anemones will be blooming soon and adding some much needed color to our clients’ landscape beds here in Hagerstown, Maryland! It is truly a wonderful time of year! Lawn treatments have started to help control crabgrass and to keep the crabgrass seeds from germinating. In addition, lawns are receiving a proper feeding to ensure healthier, green grass after the long cold Winter we just had. Remember those brutal, cold, windy days after Christmas and this past weekend? Now think sunshine and warmth! 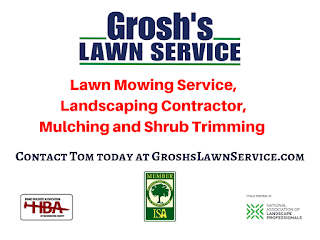 Have you given any thought to having Preen Garden Weed Preventer applied to your landscape beds after Tom and the team at Grosh’s Lawn Service finish mulching? Preen helps to keep weed seeds from germinating, but does not stop actively growing weeds already in your landscape beds. 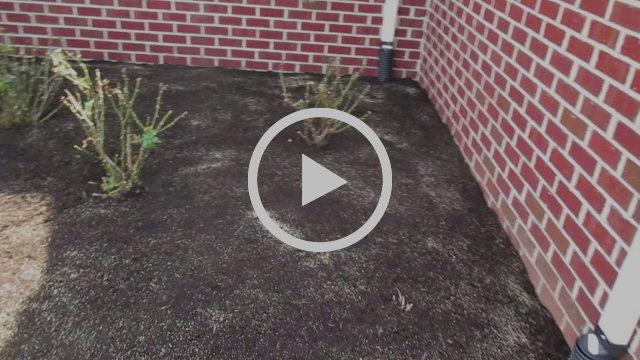 So contact Tom early in the spring before weeds begin to overtake your landscaping beds. The Home Show is this coming weekend, March 10 and 11, 2018, at Hagerstown Community College. 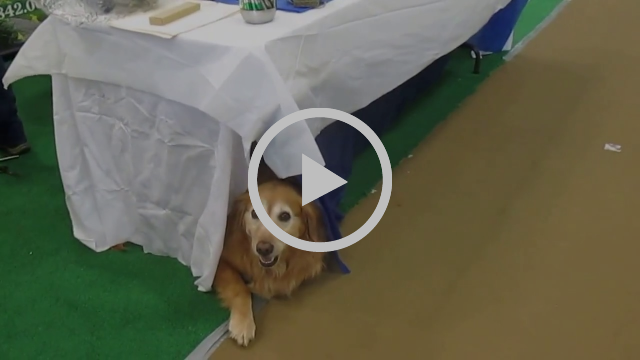 Take a look at our YouTube video from the 2017 Home Show displaying the variety of materials available to our current and new clients. The 24th annual Flower and Garden Show is March 17 and 18, 2018, at Hagerstown Community College. 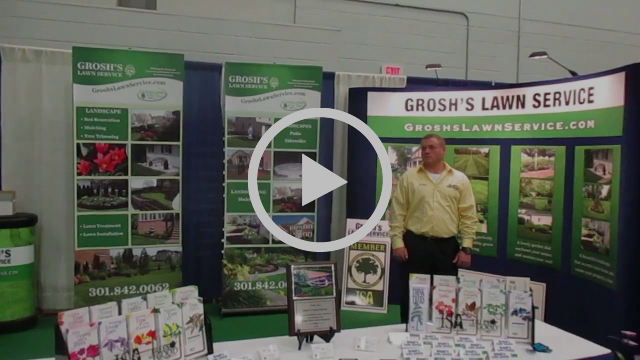 Take a look at our YouTube video preparing for the 2017 Flower and Garden Show. If you need something out of the ordinary, we will be glad to sit, listen, and share ideas with you. All you need to do is e-mail Tom today. Yes, it is that easy to get started, so don’t delay. 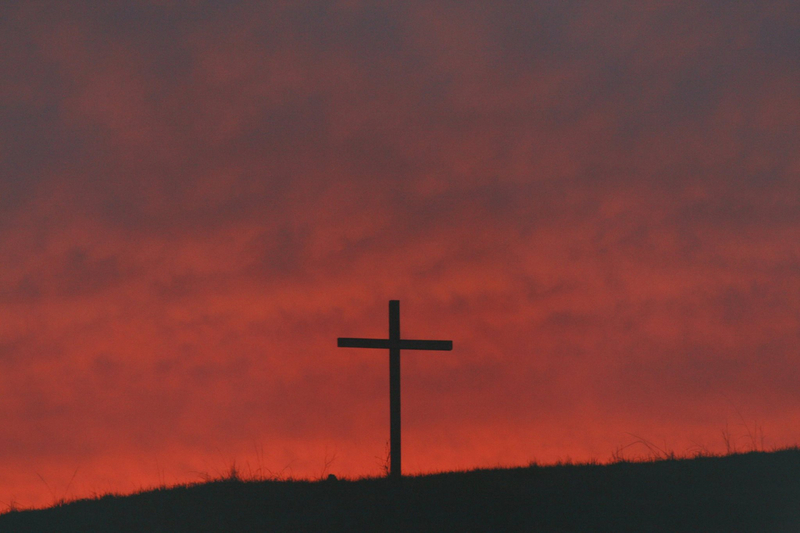 Remember, Easter is Sunday, April 1, 2018, and it will be here before you know it. Do your flower gardens or landscaping beds need some color? It is not too early to begin. Pansies and azaleas come in many different varieties and colors, so contact Tom today to have your entire home prepared for the Easter season. Tom, and the entire team at Grosh's Lawn Service hope you and your family have a blessed Easter. 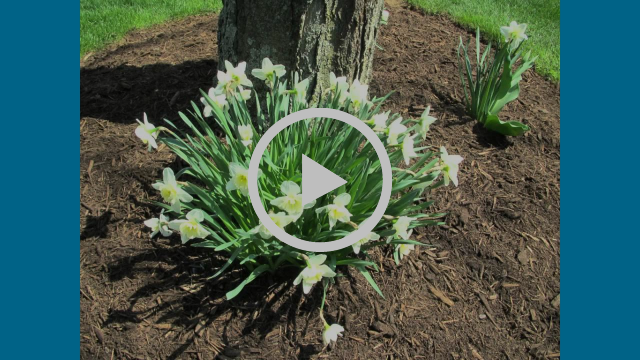 In February, Tom took part in a webinar from Ball Publishing on “Perennial Plants for Every Season,” to add to his knowledge base and to offer our clients new cutting edge plants and growing points. He uses the off-season to ensure that he is up-to-date on the latest landscaping trends and can provide the best guidance.